Yingfa’s well know SharkSkin material is used in this all round great FINA Approved jammer. Covering the basics! 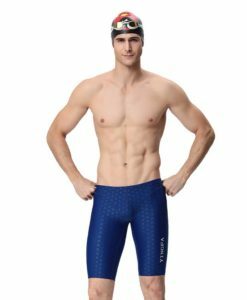 The Yingfa 9205 Jammer is a classic suit that can be used in training or competition.